In 2017 our quiet corner of the South West traded over £1m on BBX! That’s £1m of hotel rooms that would have remained empty, stock that would not have been sold or empty hours at a desk – all turned into working capital. 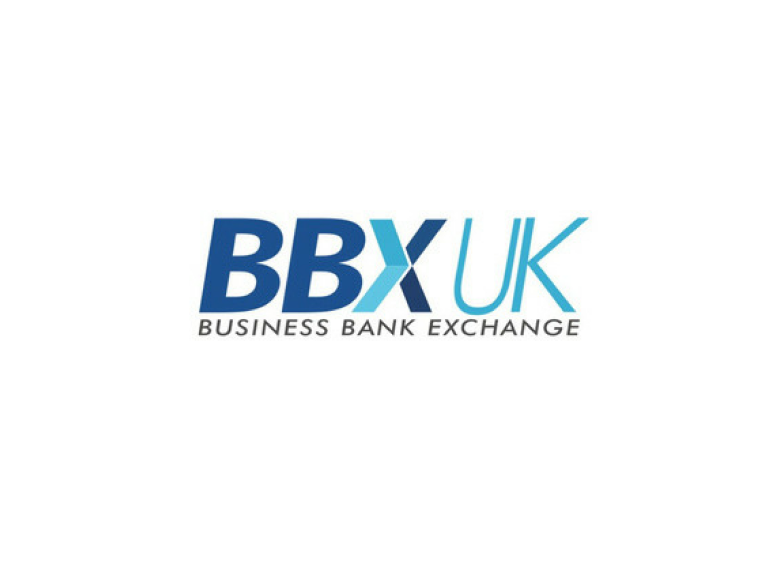 As the UKs most successful alternative trading platform, we already help web designers, solicitors, accountants, trainers, hotels and more to transform their spare capacity into money to spend on their business. In 2018 we will be expanding, with plans to at least double the size of our membership. This means more diverse products and services to buy, more places to sell and more opportunities to promote your company. We’d love to be helping more opticians, restaurants, printers, beauticians and every imaginable kind of business – so if you know anyone who wants to sell more – get in touch!